You’ve got the setting, the music, the crowd. All that’s left to shake up your night is the drink. The perfect summertime refresher to get your party moving to a new groove. The best part? 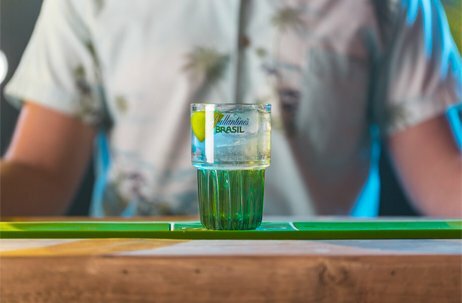 It only take 15 seconds to transform your next fiesta, Brasil style. Meet the DJ’s shaking up Ibiza on the regular. 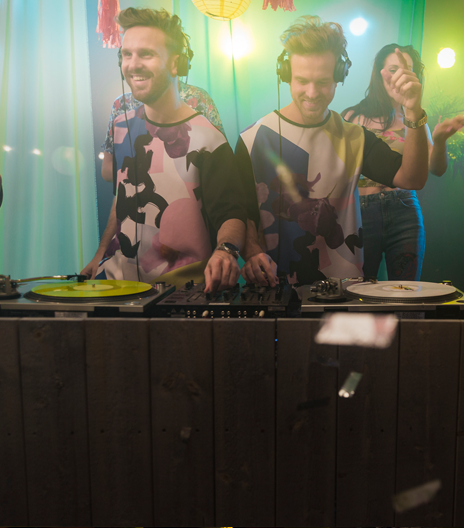 If Balearic Club sounds are your jam, the brothers will have the beats to get your party moving. This girl knows her Samba from her Jongo and is an essential ingredient of the Rio Carnival every year. 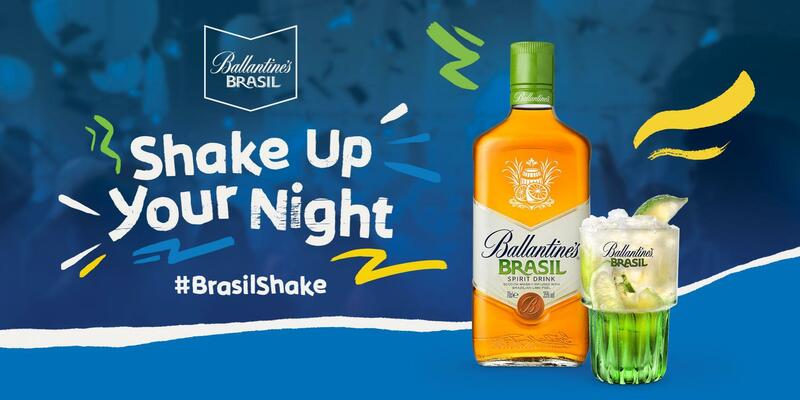 There’s no one better to shake it up Brasil style. 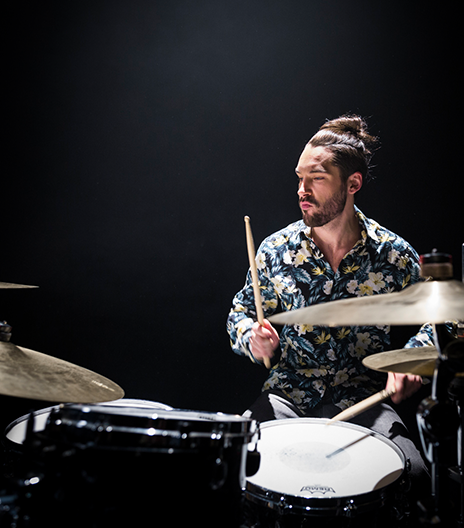 You might recognise him from Triana Park of Eurovision 2017 fame, but Edgar’s drumming skills are here to up the tempo with his ice-cool moves. A modern Artist with a larger than life attitude. 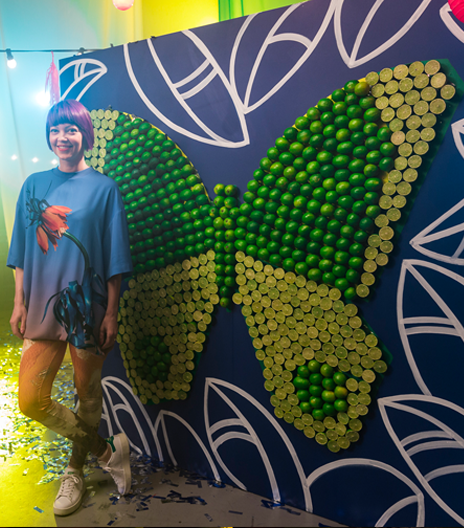 Her bold, colourful, installations are pretty fly. 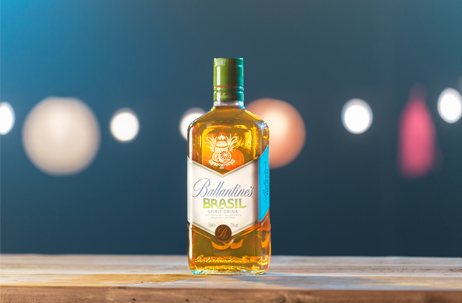 Scottish quality with a flash of Brasilian flavour. Discover the spirit of Brazil here. The perfect serve to shake up your night in 3 steps, 4 ingredients and 15 seconds.